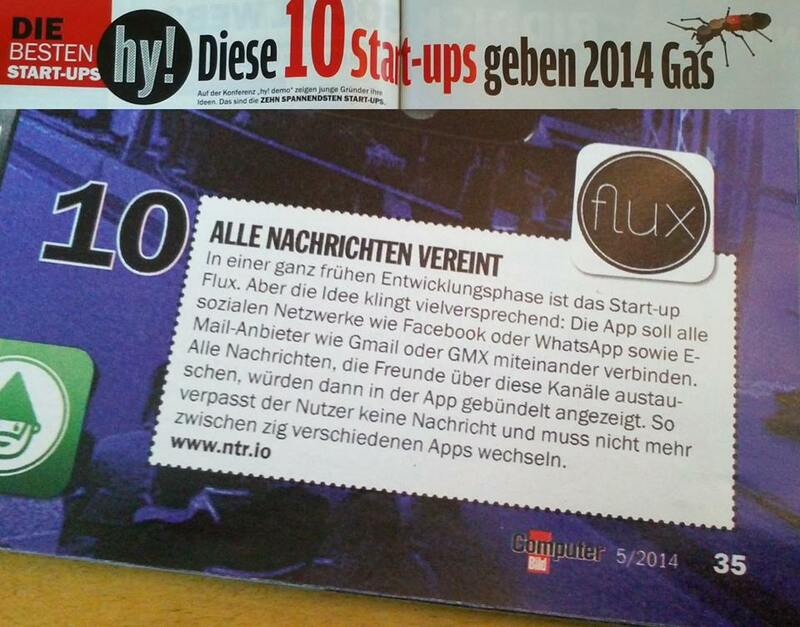 We met Flux at Rainmaking Loft Berlin to talk about their experience in the Startupbootcamp 2013 accelerator program. 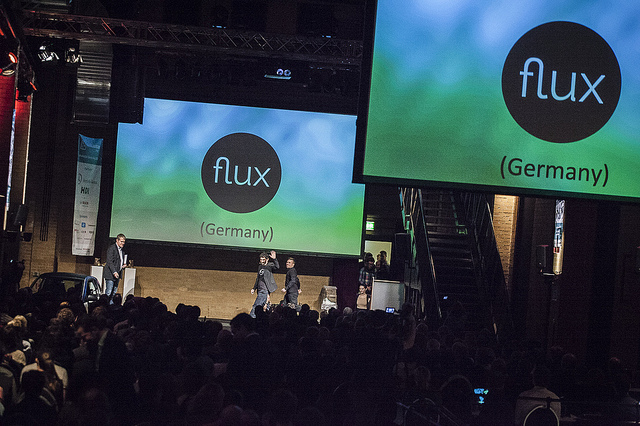 Flux brings together all your contacts and messages across all your networks so you can “Simplify your communication”. The idea is awesome, we want to know how they came up with it. What is the background of the Flux founders? 1. Jan Johannes is the founder and brain behind tech and product. He is living software architecture, web & databases. Jan is full of passion and dreams and will change the world to a better one. 2. Daniel Rieth, passionate about business and communication and equally thrilled by the idea of flux, joined Jan fulltime January 2013 as a co-founder and the perfect match to the technology-driven Jan. Daniel is a product management specialist and gained international management experience over several years in Europe, China and Central America. He is a hands-on guy with a clear idea how things can be realized. 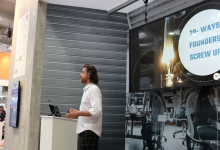 Flux attended one of SBC’s pitch days where the founders presented a business idea and introduced themselves to a panel of experts. At what stage did Flux enter the SBC accelerator? After several prototype iterations, we had a clear idea what flux should be able to do. Lots of concept and tech work was done. 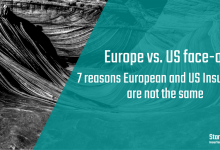 We had modeled and played with a variety of monetization ideas, had a good overview about the global messaging market and our positioning, and additionally nearly knew what resources we will need to succeed. We expected SBC to get us to these resources, if it is money or people. 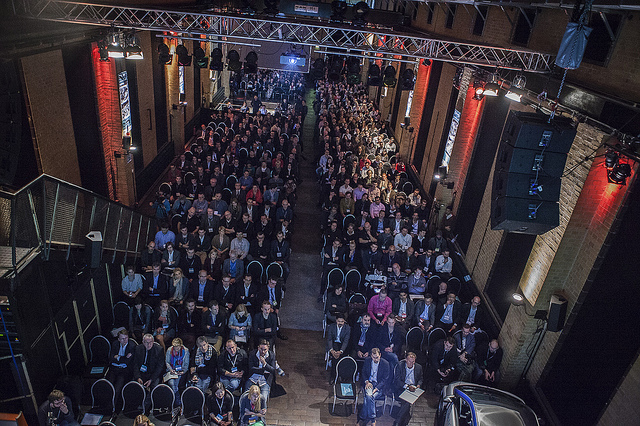 What made you decide to apply for an accelerator program, and specifically Startupbootcamp? Startupbootcamp seemed to offer the network an early startup needs to get access to relevant mentors and investors. We knew it would sharpen our ideas, skills, strategy and finally our product. Alex Farcet inspired us especially. 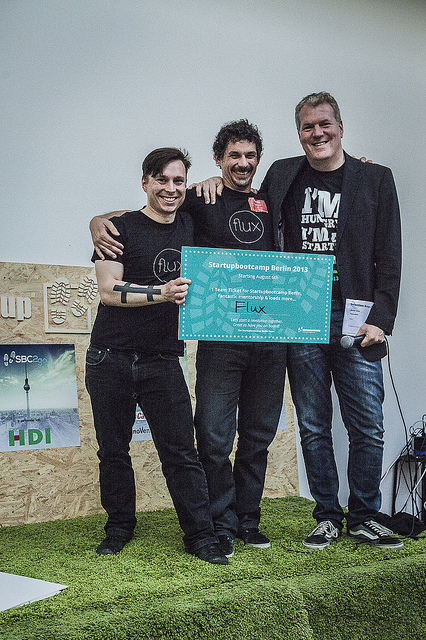 Flux was one of 10 teams that won the ticket for Startupbootcamp Berlin 2013. What was your favorite part of being in the program? Learning to think and act “lean” and experiencing the whole emotions of all teams and people. What was your least favorite part of being in the program? Lots of focus on everything but tech and product. 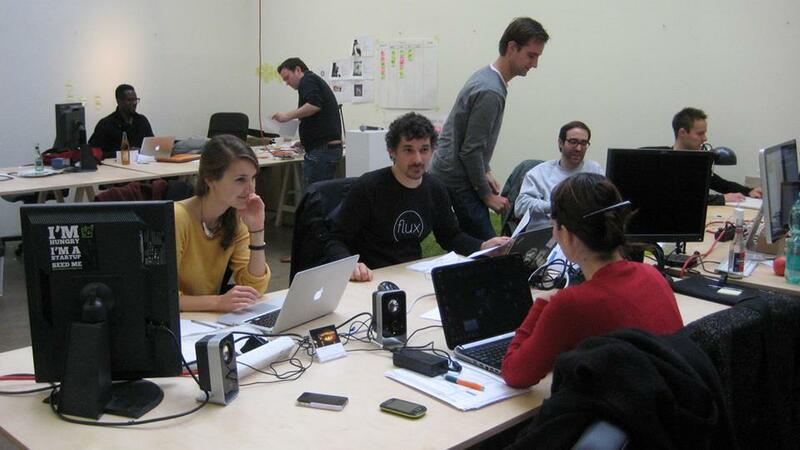 Teams should have more product before entering an accelerator to get the most out of it. 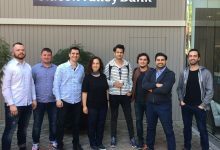 The Startupbootcamp founders team, together with their group of international mentors, can open the door to nearly every investor, customer or partner. The value is the quality of that network. 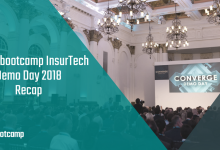 Startupbootcamp is a mentorship driven program; these mentors drive the startups acceleration over the 3 month program – and often for months or years afterwards. What would you say to teams on the fence about applying for an accelerator? Follow your guts, forget about shares and money, go with the flow. What was the most important lesson you learned? 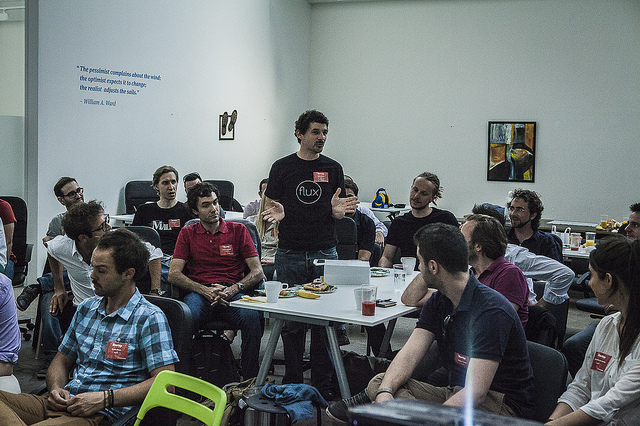 In what ways did an accelerator help you grow as an entrepreneur? Seeing the different motivators of people, and understanding better the art of managing emotions and expectations. Was there any pressure of being in a bootcamp and how did you handle it? Pressure came from inside for everybody to succeed but it was a great journey. 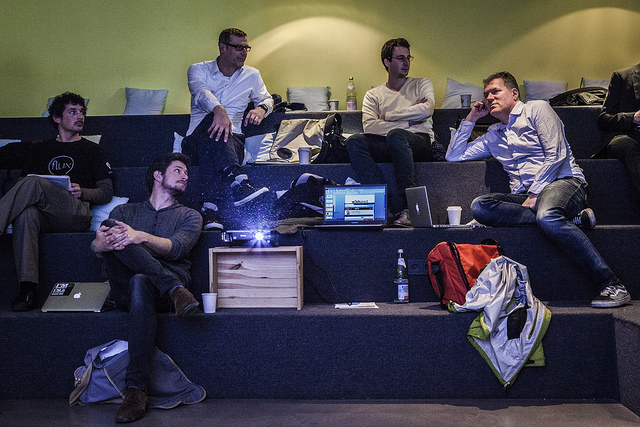 How have you or your startup benefited from participating in Startupbootcamp? Great mentors, finally our lead mentor joined as an investor and brought a couple of investing friends along. With the help of the SBC network we reached nearly everybody we wanted to. Do you still experience any of those benefits today? Networking is for life and it keeps growing. And what is the stage of development now? Flux is in its 3rd alpha iteration and we are planning to go into beta next month. 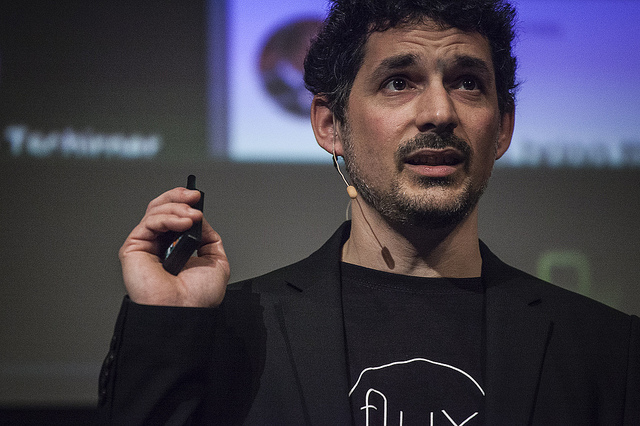 We just closed a kick-off angel round in April to develop flux with a 5 people team to traction in order to raise further invest. 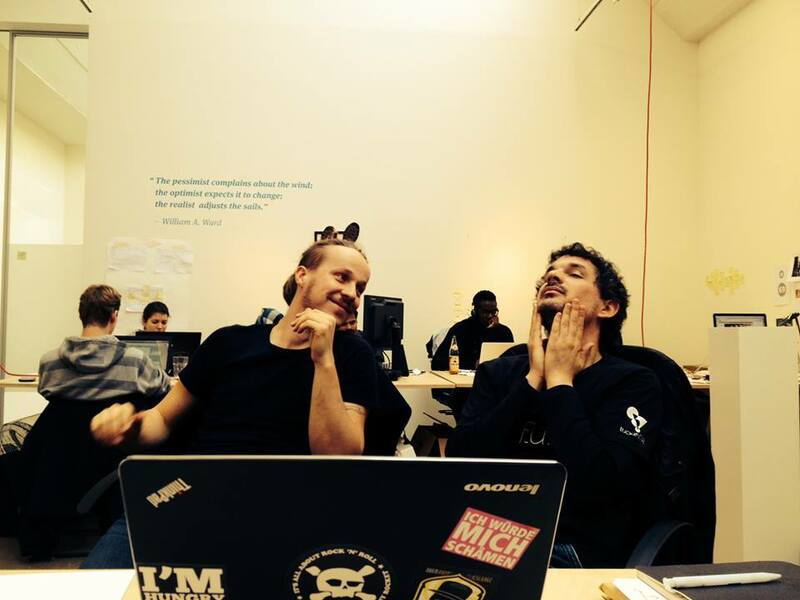 Not only because of the amazing SBC people and the network around us we are a happy SBC-Rainmaking Loft team. Feels like home. How are you collaborating with SBC today? 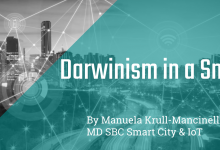 Besides strong exchange with Alex Farcet, who is a great mentor and co-founder, we fully dive into the global SBC community and don’t miss any chance to meet and exchange with the alumni. It opened many doors for us already. 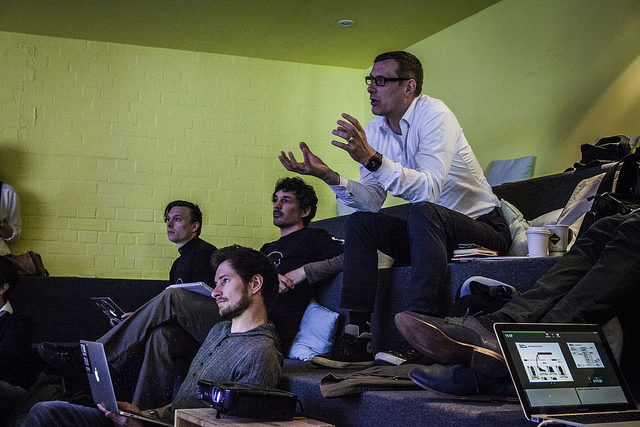 What advice would you give to future teams about how to make the most of Startupbootcamp? Have some product / MVP to test, to give out, to show and accelerate the process to grow or fail! 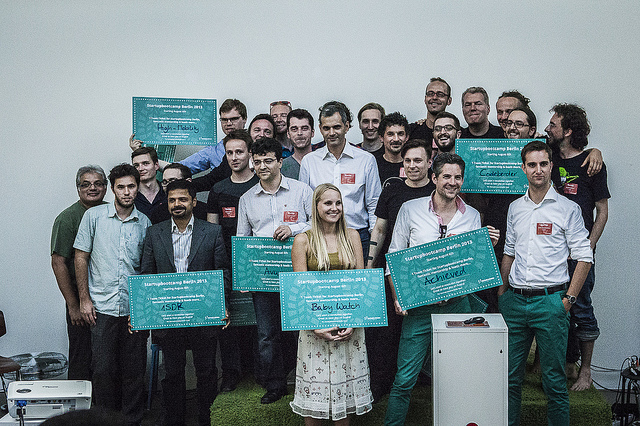 If you want to be a star of our success story next year there is still time to apply to Startupbootcamp Accelerator! Good luck and stay inspired!